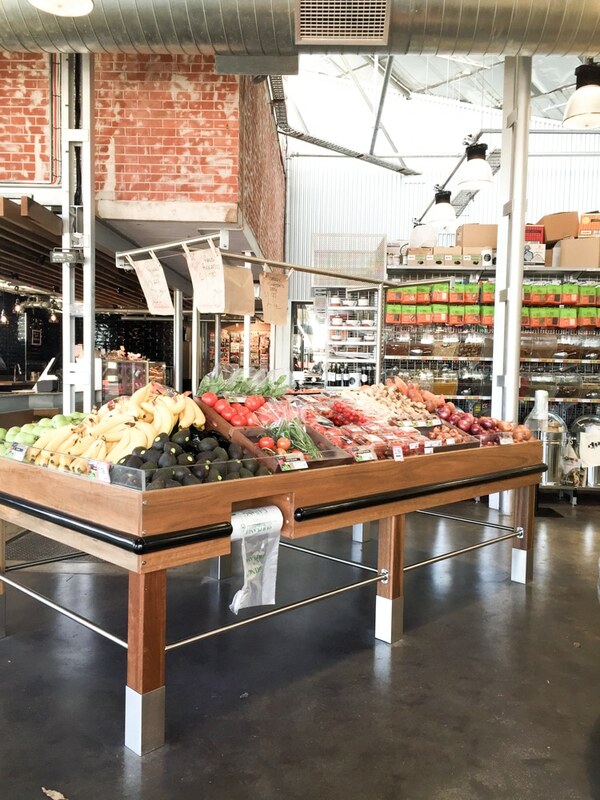 What makes grocery shopping in Adelaide so amazing? Well, to start, Adelaide is home to the worlds best supermarket! Frewville Foodland, or simply Frewville, (as the locals like to call it) is the worlds best, and I totally know why. It’s buzzing with a fresh food kitchen and coffee bar, live cooking demonstrations/tastings, and an irresistible patisserie. Better still, the bonus for doing your groceries on the weekend is that whilst you stroll through the aisles, you’re accompanied by the sweet sounds of live music. 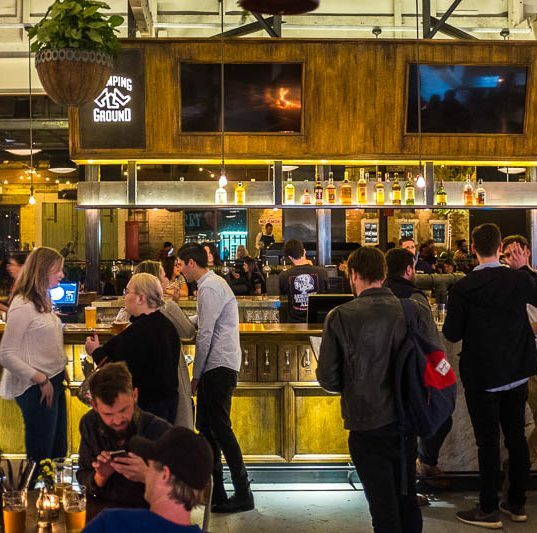 But this is just the start of what Adelaide has to offer hungry customers…. 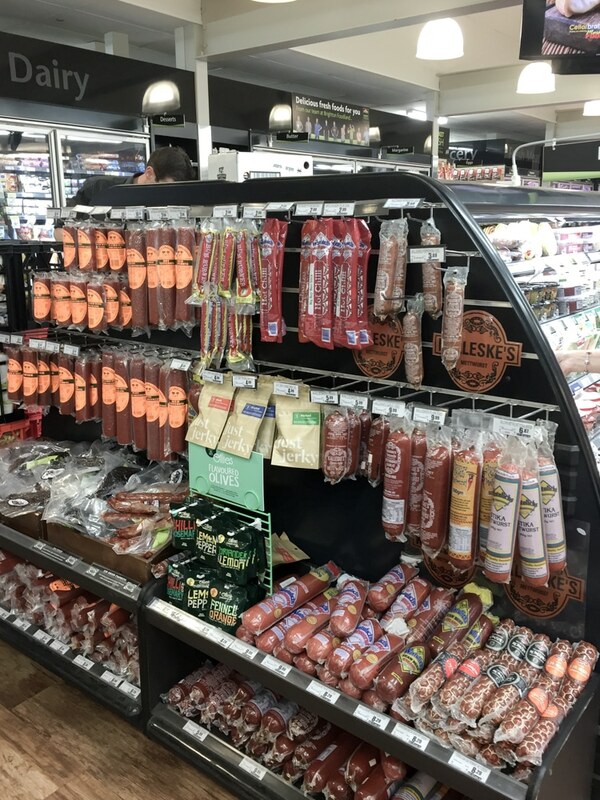 You see, unlike other states whereby a couple of big supermarkets (not mentioning any names), completely dominate the market, in SA there are a total of 236 independent stores that make up about 32% of the market share. This is a big deal. Both for consumers, but also for suppliers as it means both can get to know their local store, and more often than not, the person or family that owns it as well. Staff were super friendly. Super approachable and cared deeply about what they did. Stores were immaculate. Not one tomato or lettuce leaf out of place – amazing. 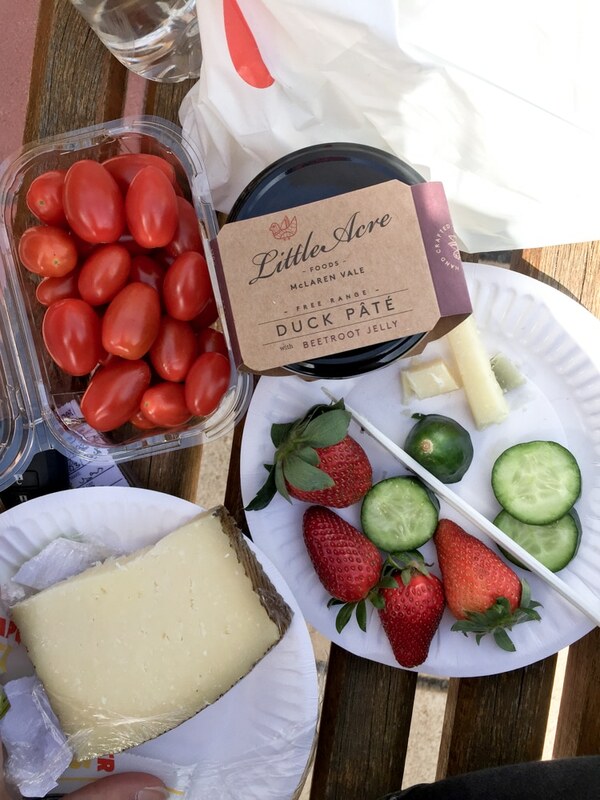 Support local and artisanal suppliers (like the AMAZING Little Acre Mclaren Vale Duck Pate in the image below). 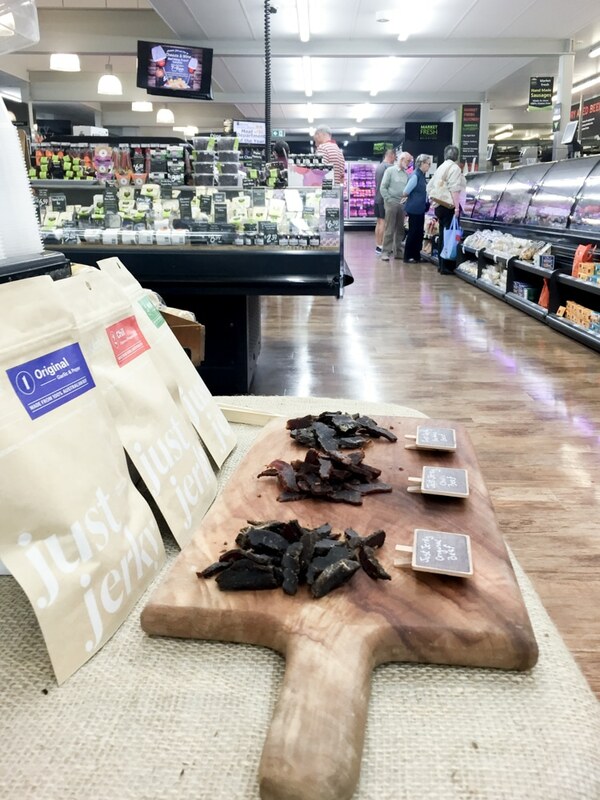 This is a huge one for me, because without the local produces to source from and sell to local consumers, really, we have nothing left to feel inspired and proud of. Each store was completely unique. Unique to the area, clientele and had their own personality. Thank you, Adelaide, for a beautiful experience in every store I visited, and for bringing customer experience to a whole new level.